​From thrower racks to bale haulers to flat racks- JBM has you covered for wagons! Durable and reasonably priced, you can count of JBM to be farm built and farm ready. Click on each products picture to read more about that wagon. 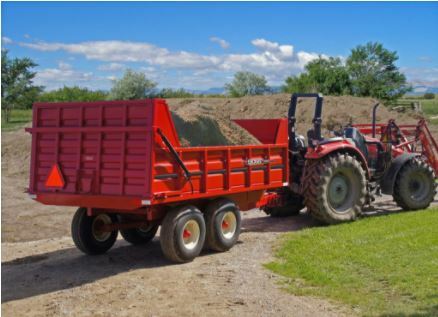 ​JBM Dump Wagons come in various different sizes to achieve a number of jobs on the farm. They offer dump wagons for grain and forage, dirt, rocks and anything else you can come up with to haul! Click on any picture to learn more about that wagon.